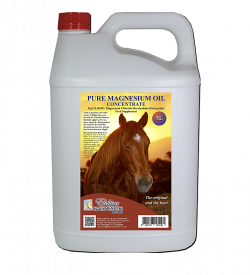 Horse health practitioners, podiotherapists and hoof trimmers recommend Elektra Magnesium Chloride Flakes supplement in horse feeds to balance diet and address magnesium deficiency symptoms. 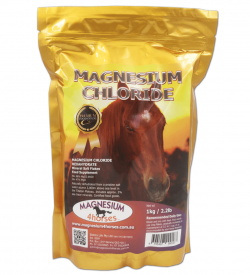 Impressive results have been achieved using this magnesium chloride feeding method, including a calmer and easier to manage horse. 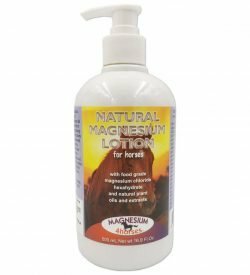 If you have had issues with a grumpy cantankerous horse and are not sure why, then it could very well be due to a magnesium deficiency. 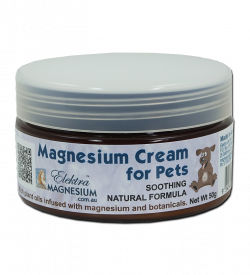 Magnesium is an anti-inflammatory mineral and also helps to dissipate pain and swelling. improved posture and structural balance. How much does my horse need? How much your horse needs depends on the individual horse; their environment, diet, stress levels and genes. 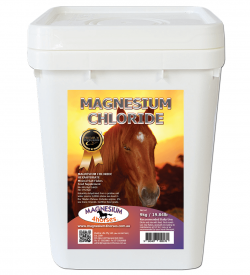 However on average, one 9kg bucket of magnesium flakes usually lasts one horse about 5 months. See articles and videos below for instructions and recommendations. 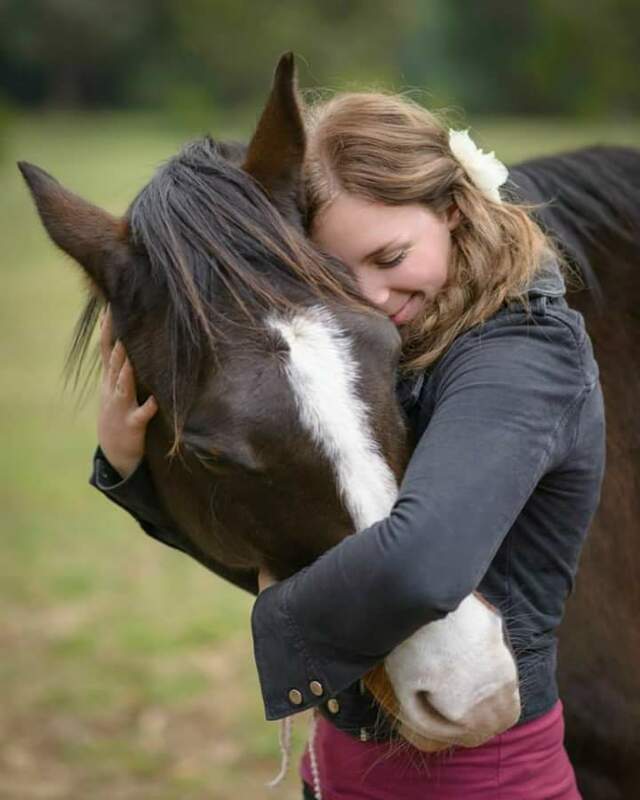 If you need a consultation with professional horse therapists who have worked with this feeding method since 2009, and who also may be able to help with other aspects of diet such as acidosis and toxic exposures, click here.